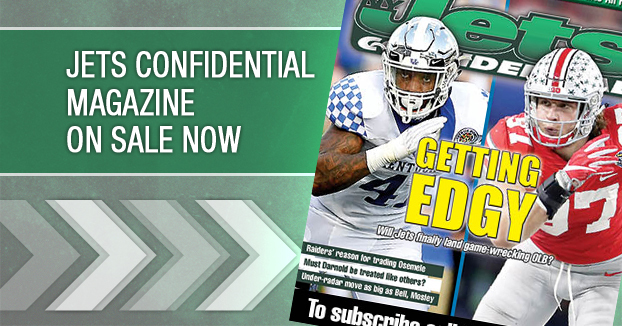 New York Jets Confidential – NFL Football » What do expect him to say? The guy is in a tough spot in terms of what he says, so you need to take a lot of what he says with a grain of salt . . .